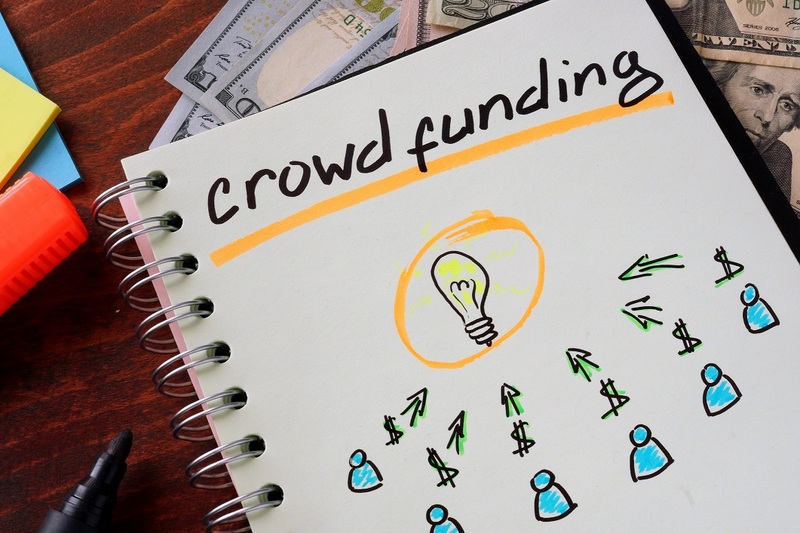 One of the most important aspects of your crowdfunding campaign is the story you tell, as it has a direct impact on the overall impression that your project conveys. In the end, this is what will get someone to become your supporter. Your choice of words can actually make a huge difference in your campaign’s results.